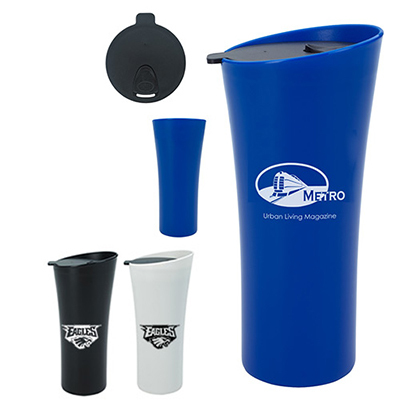 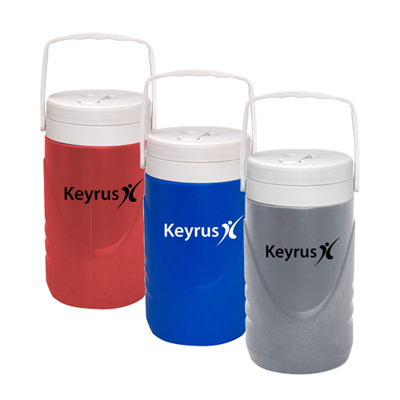 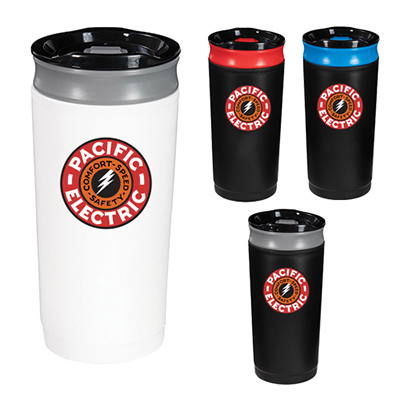 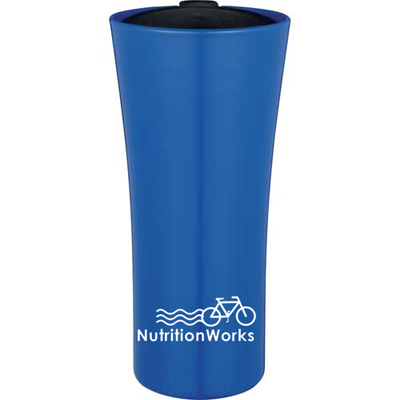 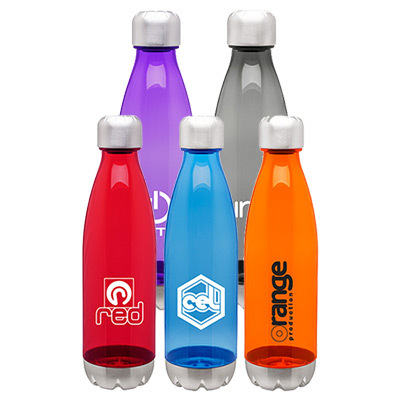 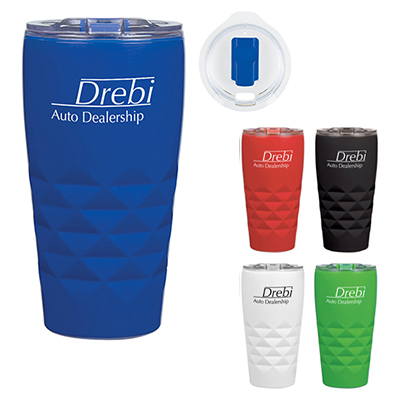 Take your drinks and logo on the go! 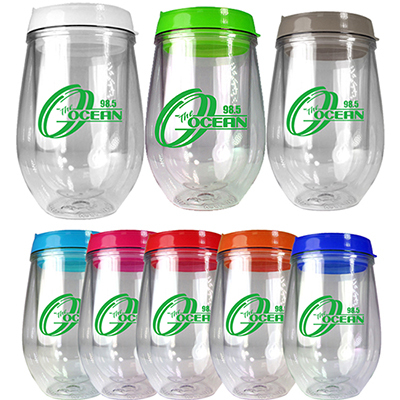 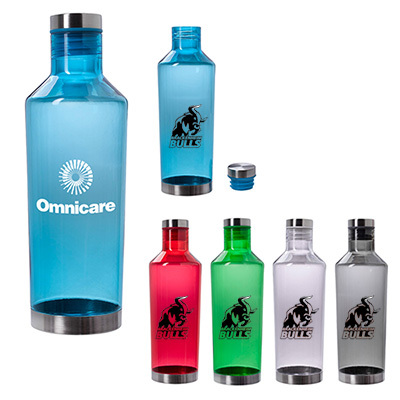 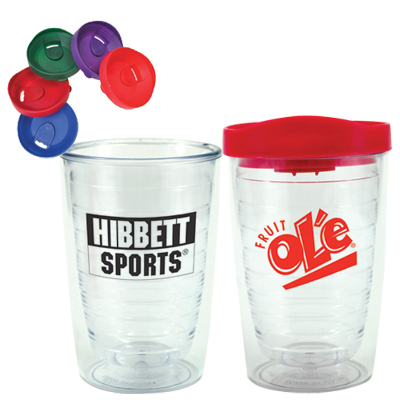 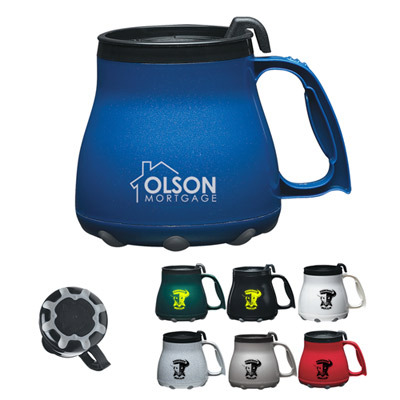 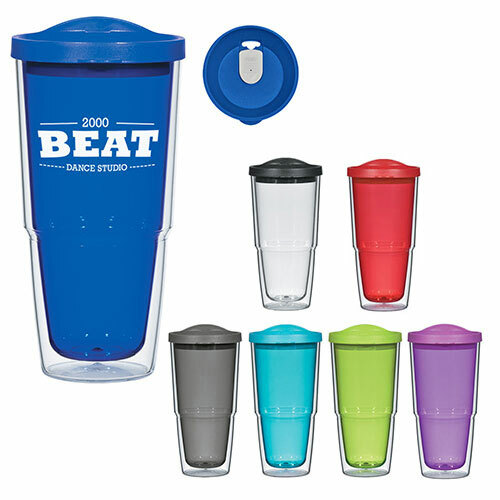 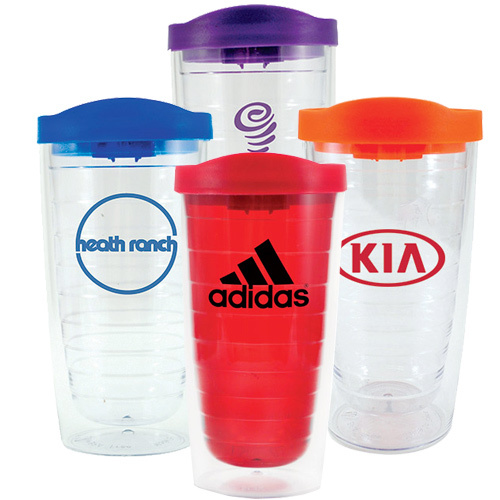 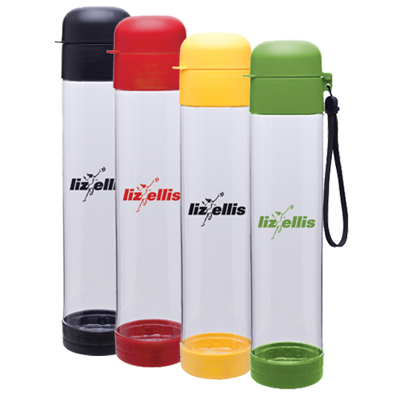 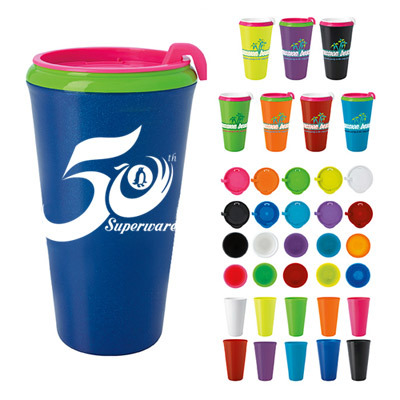 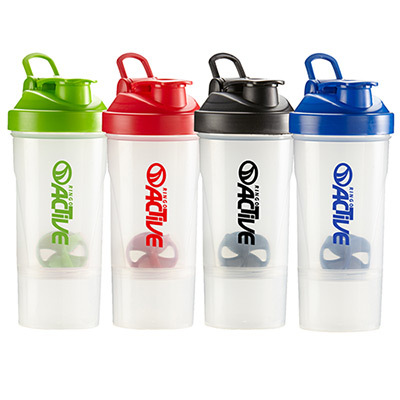 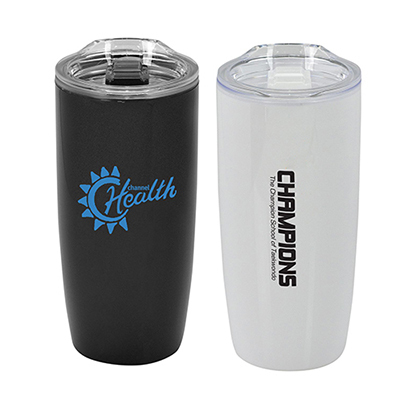 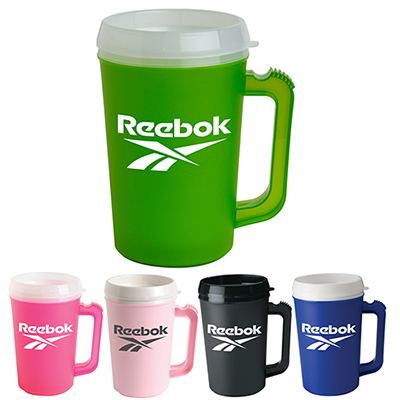 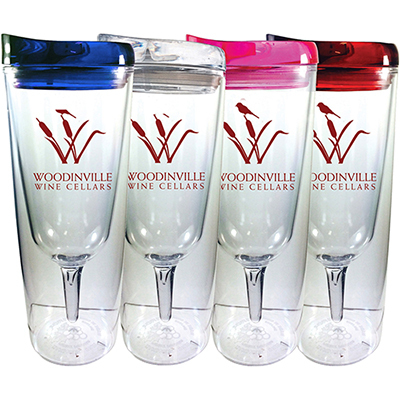 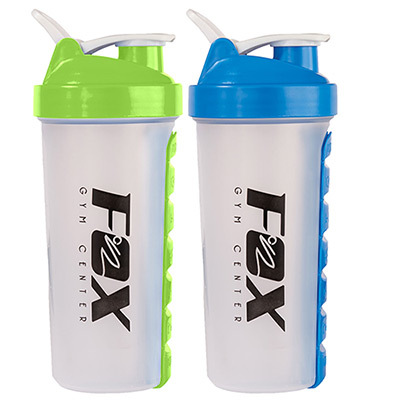 THESE PERSONALIZED PLASTIC DRINKWARE WILL WIN THE APPRECIATION OF YOUR CLIENTS! 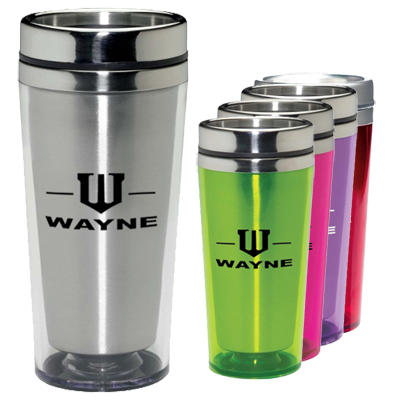 Our personalized plastic water bottles, tumblers & mugs are durable, practical and desirable! 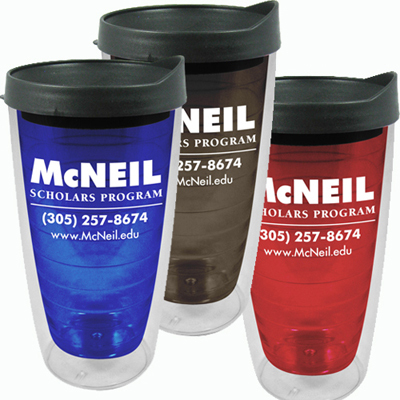 Prospective recipients will love to receive them as freebies! 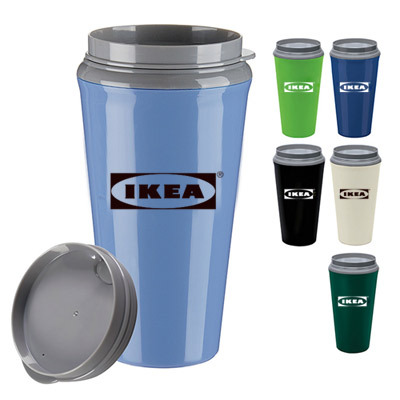 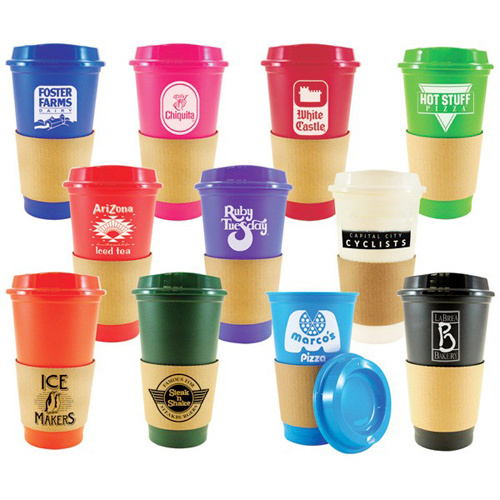 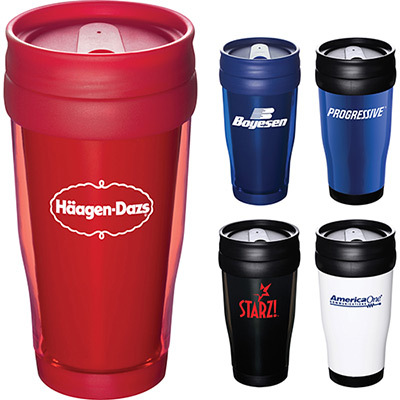 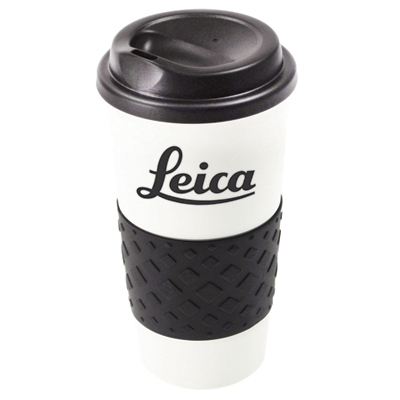 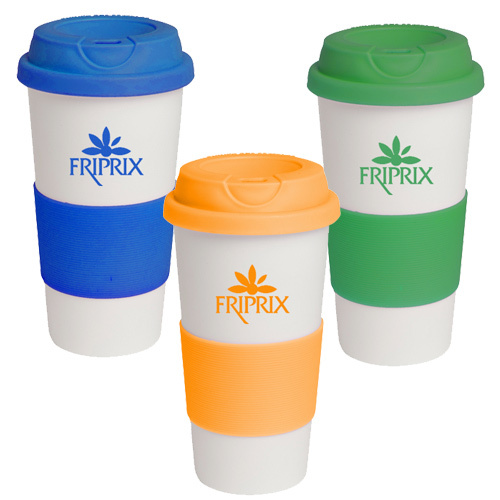 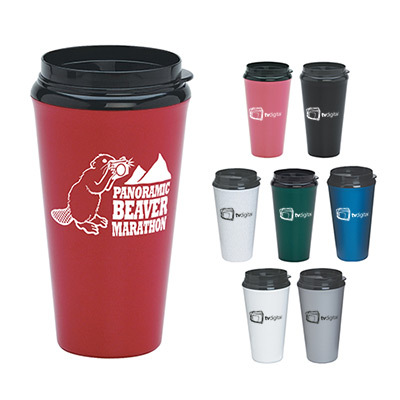 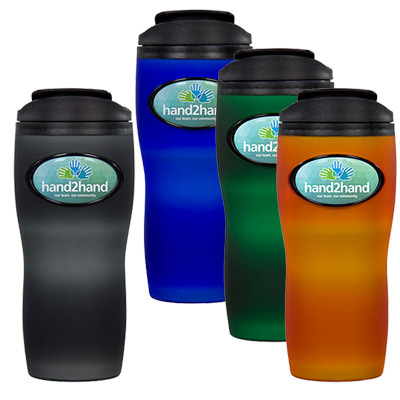 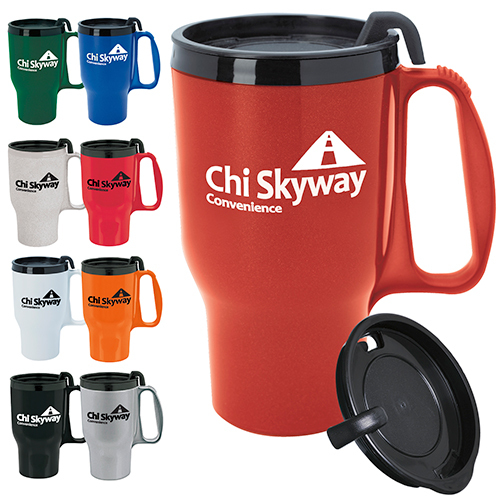 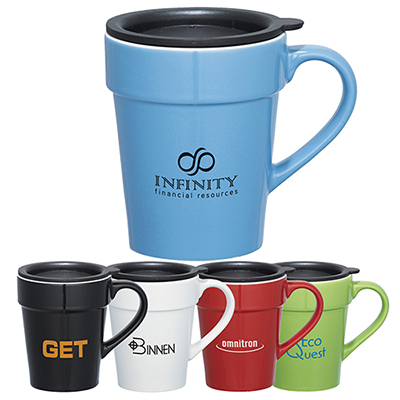 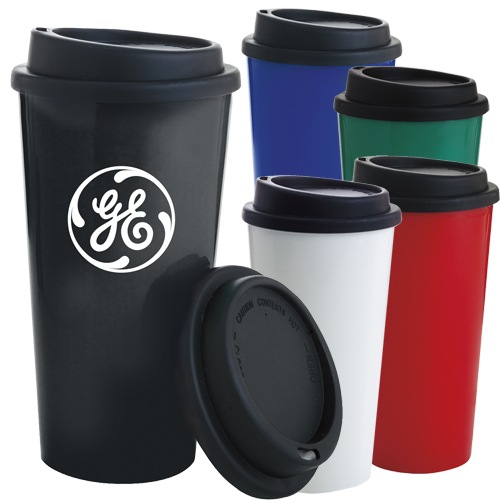 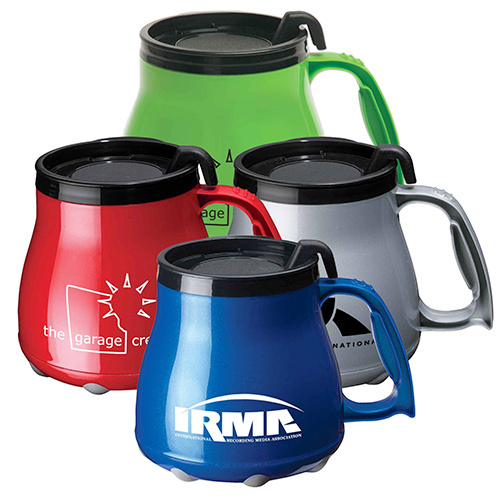 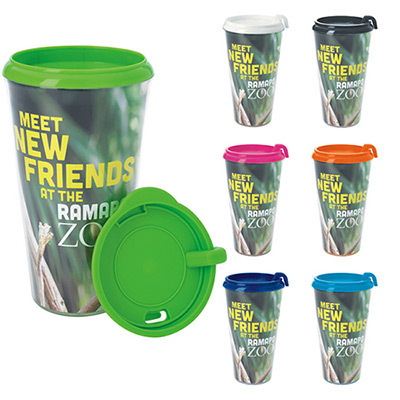 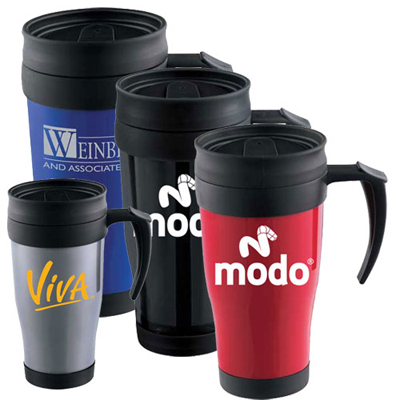 Boost brand visibility while your recipients enjoy a cup of steaming coffee, tea or hot chocolate from our plastic drinkware. 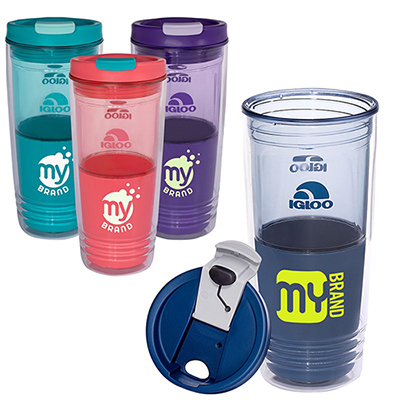 Use them for an immediate advertising impact to take your brand to the next level. 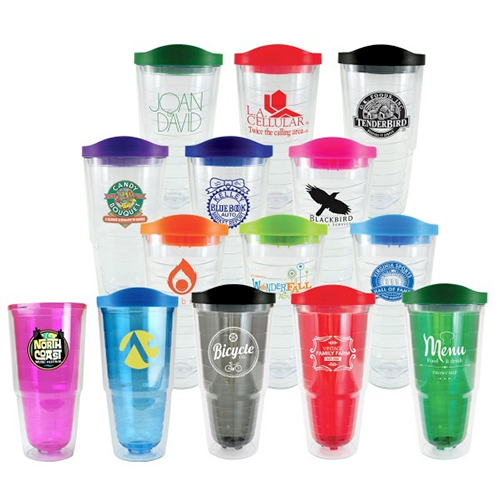 Our plastic water bottles, plastic tumblers and plastic mugs are available in a variety of designs, from classic to modern and trendy patterns. 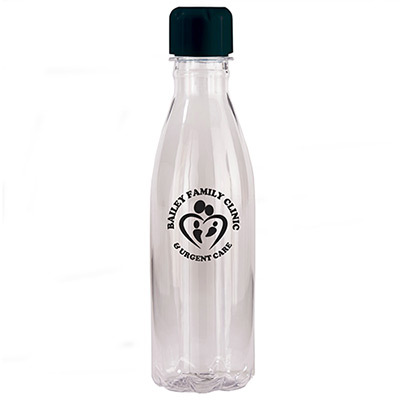 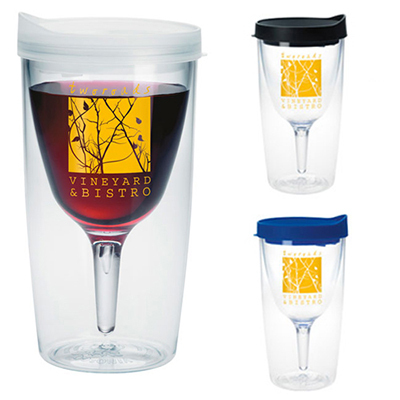 They can serve as ideal gifts during get-togethers, reunions and special fundraisers. 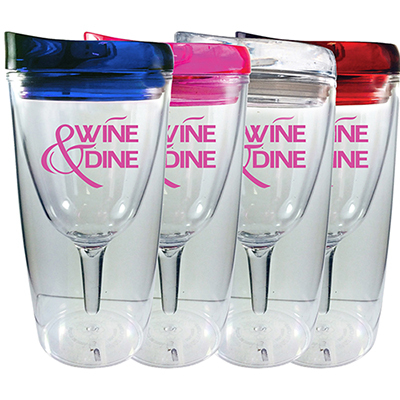 You could also distribute them at trade shows and other events. 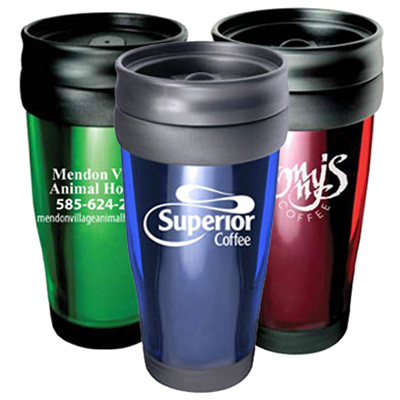 Add a touch of creativity and give them away after imprinting your logo and message. 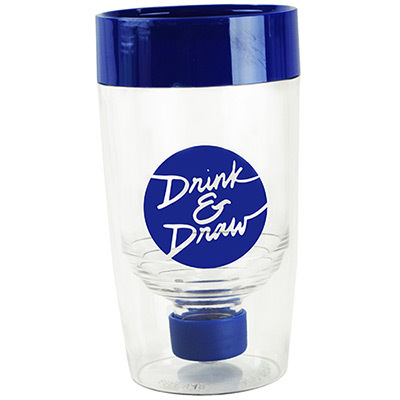 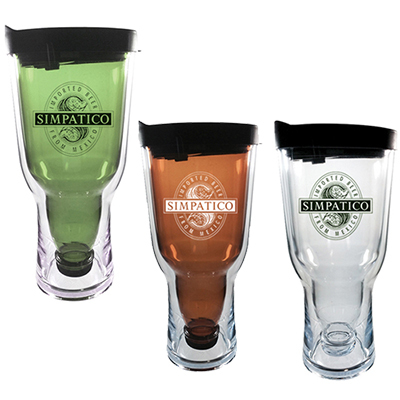 We have helped hundreds of customers place bulk orders for our plastic drinkware. 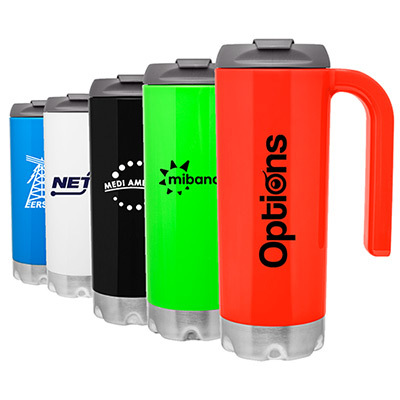 We are confident we can help you choose the right ones too! 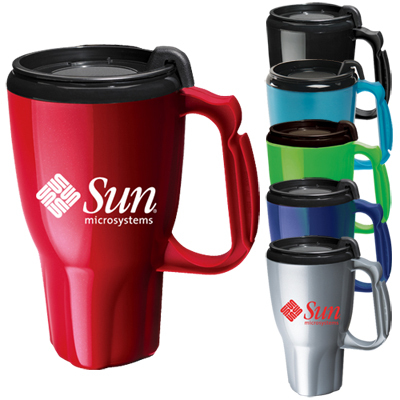 Ensure you make use of our discount coupons as well. 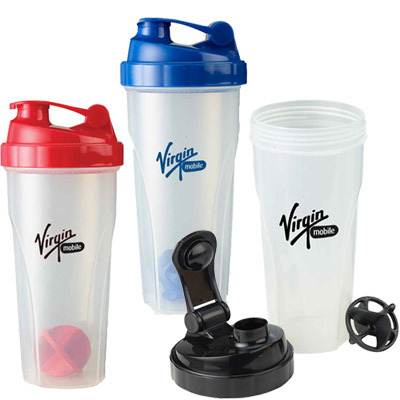 You can order online or get in touch with our specialists on call or via e-mail if you need help in finding the best option for you. 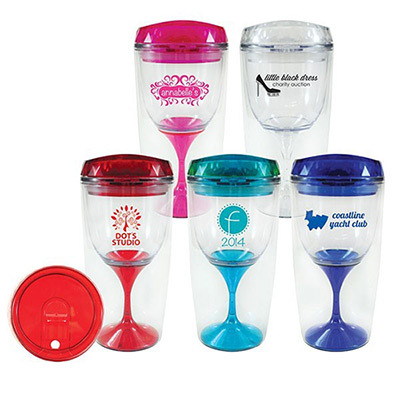 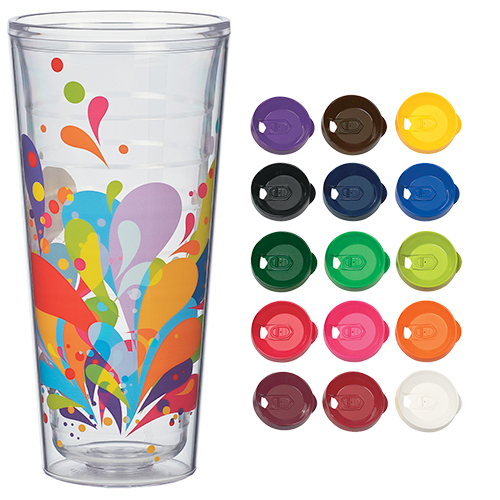 We look forward to personalizing drinkware beyond your expectations!